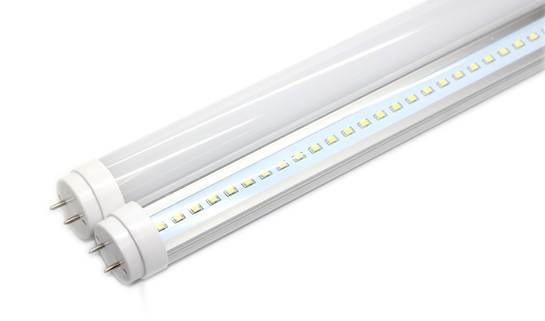 The MatrixLED LED Compatible T5 tube has distinct advantages for buildingâ€™s owners, occupants, and anyone responsible for building costs and maintenance. Brighter, clearer, more efficient light will improve the physical environment of the building. The MatrixLED LED Compatible T5 is perfect for your parking and common areas and will fit into most LED fittings without the hassle of rewiring the existing ballast. For building owners, reduced power consumption, increased reliability and longer life of the tubes will lower the cost of the buildingâ€™s operation. Lower UV output resulting in less degradation of light fittings also means lower maintenance and replacement costs. 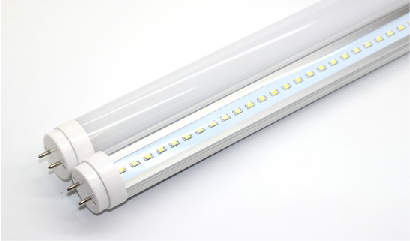 Call now to find out how we can convert your existing T5 Fluorescent tubes to the new MatrixLED LED Compatible T5 Tube and save you money. Payback can be less than 12 months!